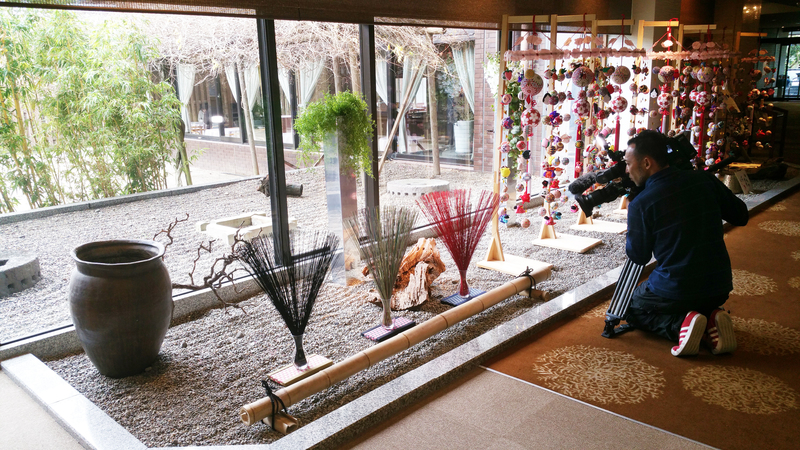 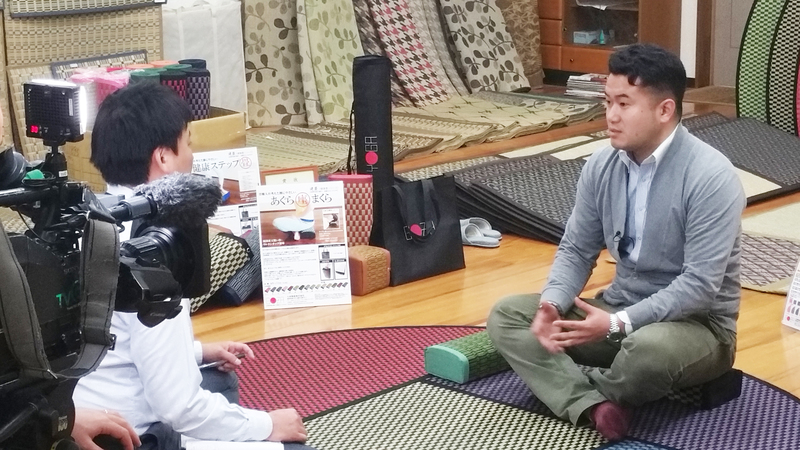 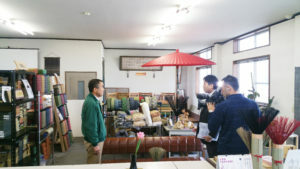 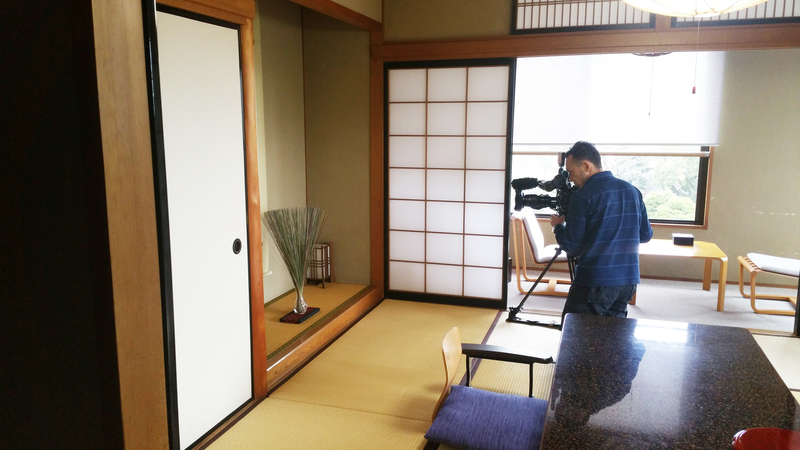 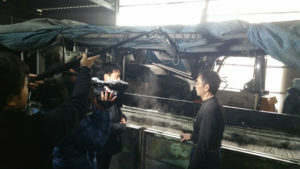 We had TV shooting and interviewed by TVQ Kyushu Broadcasting “Look up Fukuoka” yesterday. 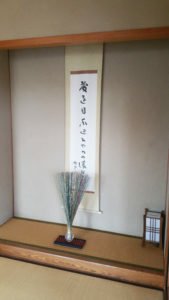 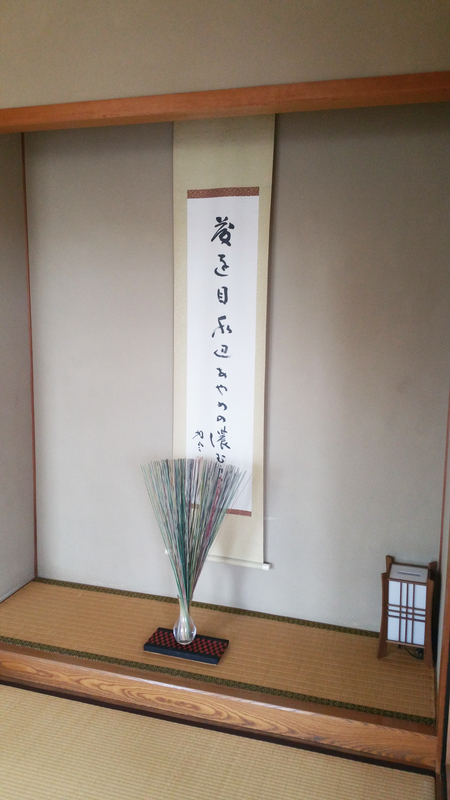 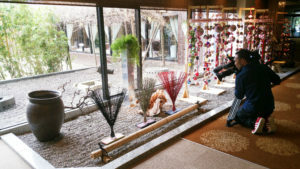 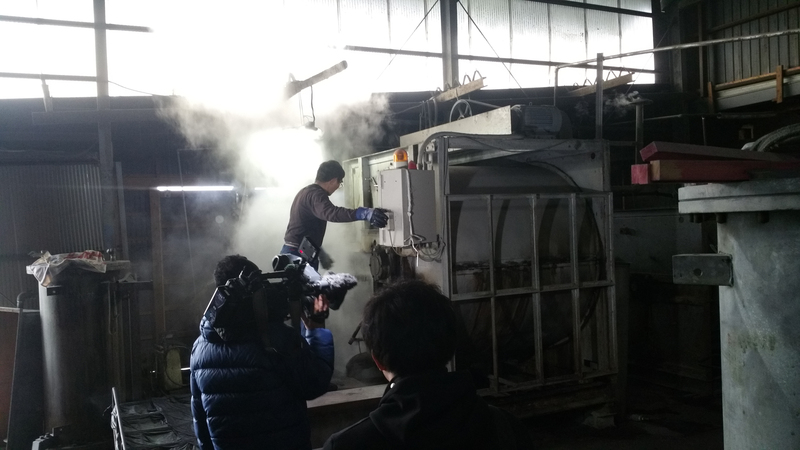 It will be great opportunity to introduce our GOZA.brand, products, cooperating company, customer and so on. 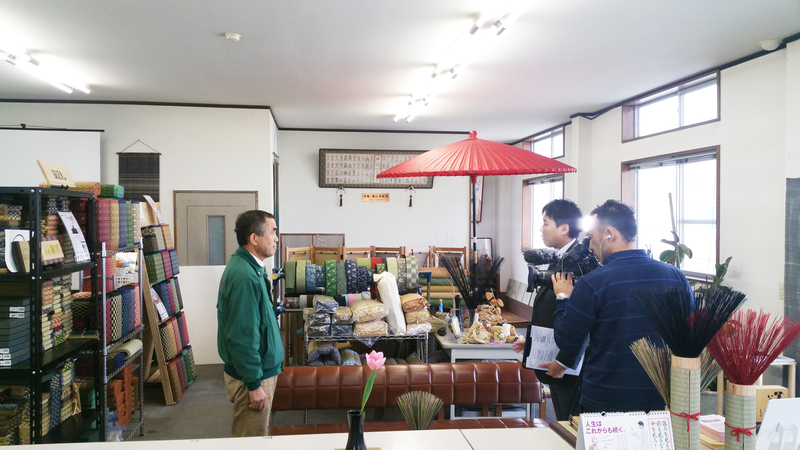 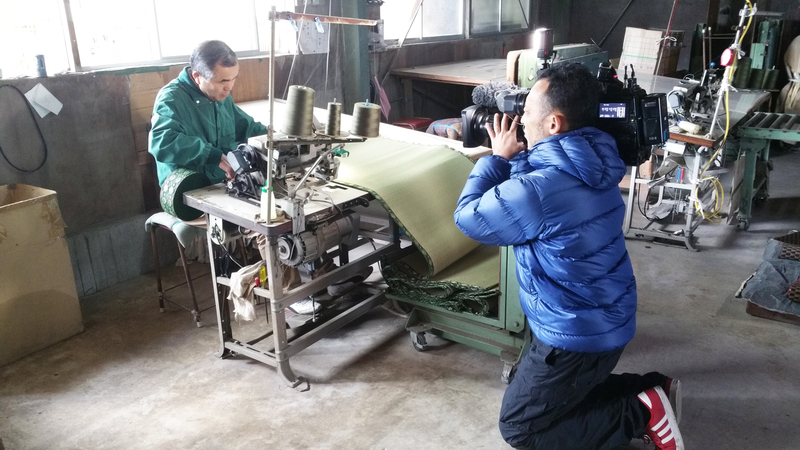 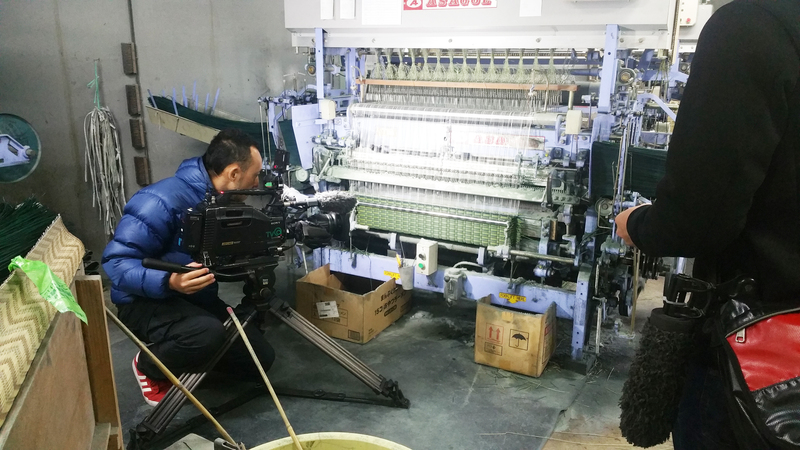 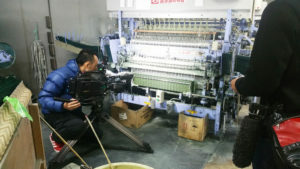 We hope customers will know more about us through this TV program. TVQ “Look up Fukuoka” from 5:15pm on the 14th Feb 2017.